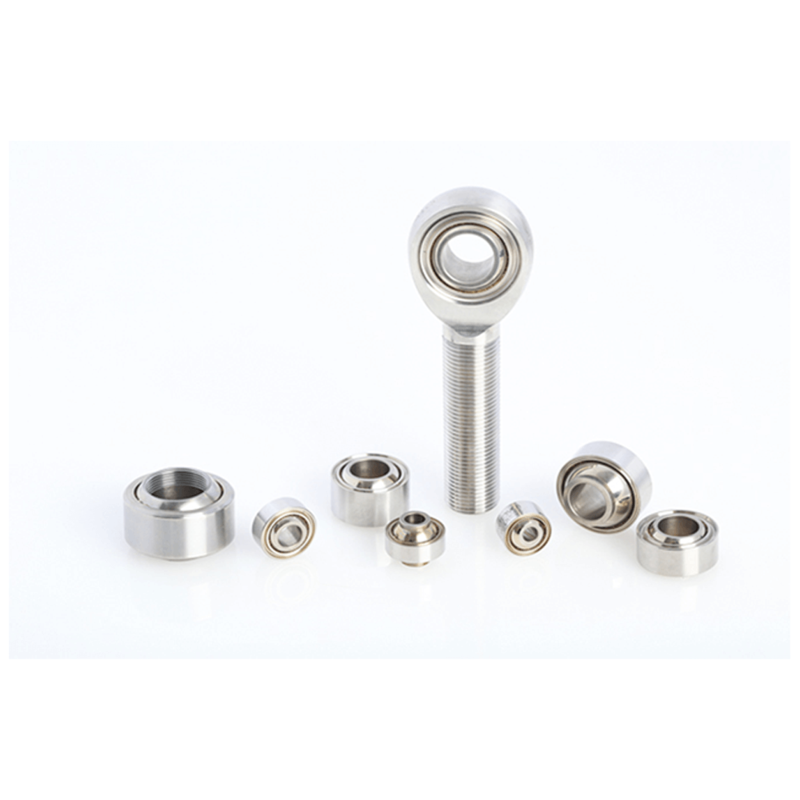 Our NMB ABYTE Series Spherical Plain Bearings are an ultra high performance, stainless steel, extra high-angle series bearing. Where is the NMB ABYTE7 used? It’s adaptable construction (some sizes available in metric series) with a special reinforced, enriched PTFE fabric liner sliding surface; enables higher radial load capabilities, longer life and lower friction under load than comparably sized bearings. The E-Type series also offers higher operating temperatures (180°C compared to 120°C on standard items) making the E-Type range the ultimate imperial series Spherical Plain Bearing for high end Motorsport and Racing applications.